Following the knife attack last Saturday, which left a man critically wounded, the father of the two attackers claims that they were just defending themselves. Zvonko Cvetkovski is the former Mayor of Petrovec, ally of Prime Minister Zoran Zaev and now a high ranking Interior Ministry official. His two sons stabbed Filip Filipovski (27) in an argument in a discotheque in the village of Marino. His father Goce Filipovski claims that the Interior Ministry is now trying to force witnesses to change their testimonies and to get the sons of the top police official off the hook. 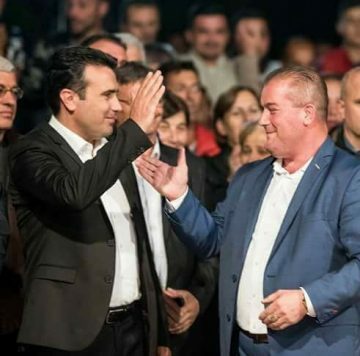 State prosecutors still haven’t ordered the two sons of Zvonko Cvetkovski detained, and his pictures with Prime Minister Zoran Zaev were shared online, indicating that he may use his proximity to power to cover up the incident. My sons participated in the event but they did not perpetrate the act. 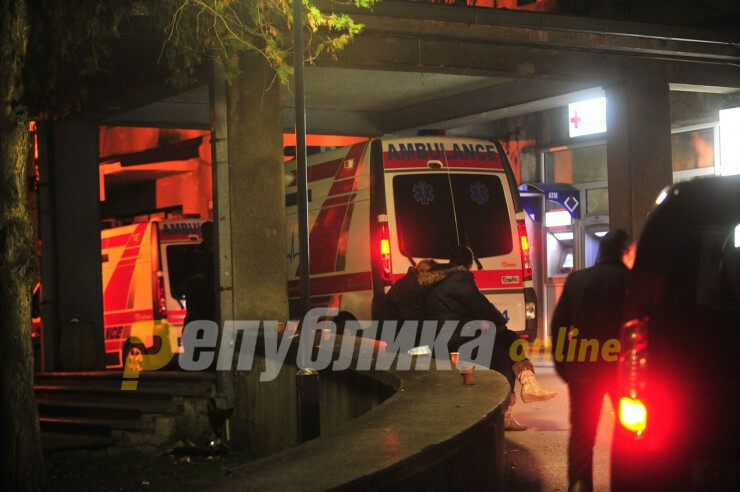 They were attacked, and one of my sons was also in hospital today, Cvetkovski claims. Goce Filipovski says that he personally heart the statement witnesses gave the police at the main Skopje clinic, implicating Cvetkovski’s sons in the attack. Attempts are being made to force the witnesses to change their initial statements which they gave in my presence, in the hospital where Filip was admitted. The witnesses directly pointed out the attackers, but now they are being threatened. The attackers need to receive the punishment they deserve, because if they don’t tomorrow it will be some other kid which will be stabbed, said Goce Filipovski. He adds that he received his son’s personal effects, and that there was no knife among them, meaning that he was unarmed during the incident. The incident comes at a time when the SDSM party is using the Interior Ministry for persecution of political opponents through staged charges and court cases, giving SDSM loyalists in the police a feeling of complete impunity.